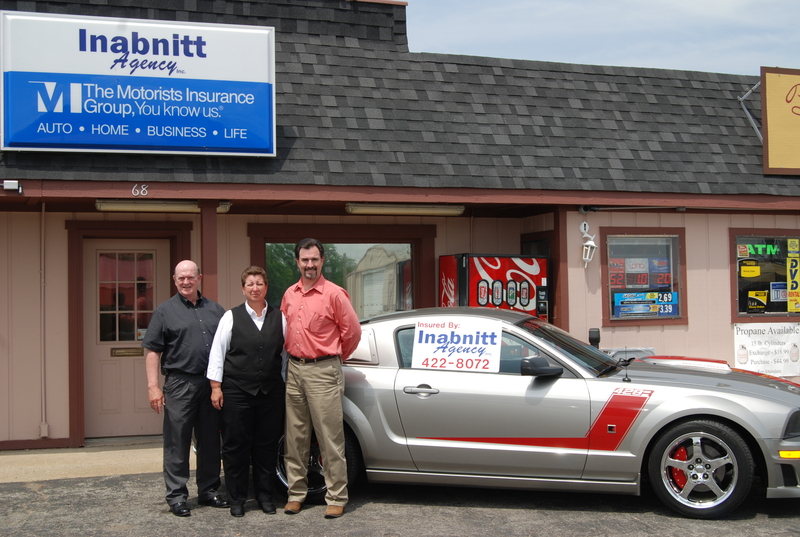 Staff | Inabnitt Agency, Inc.
Pookie started selling insurance in 1982 and started selling Real Estate in 1985. Bill joined the agency in 1984 and then received his real estate license 1985. Pat started as our Office Manager in 2015 and received her Insurance license in 2016. 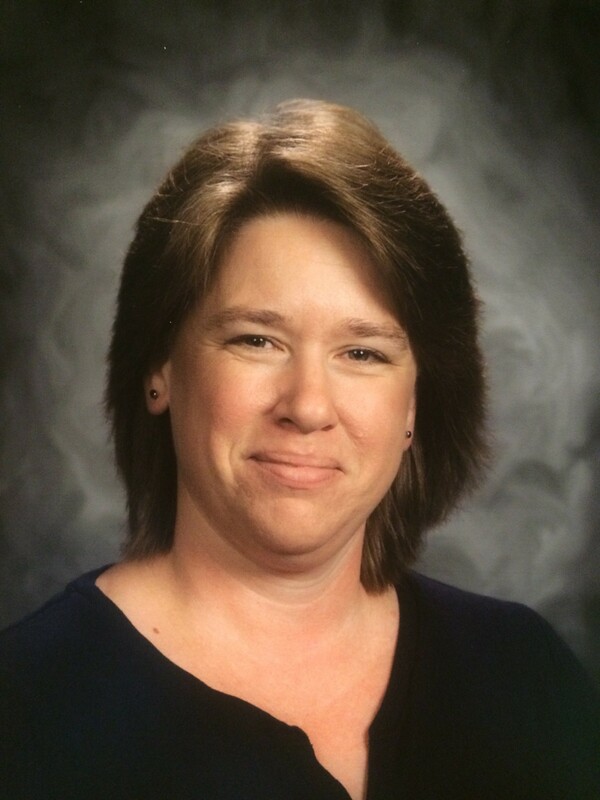 Bev joined our team in Jan. 2003. She has been active in Real Estate since 1977.